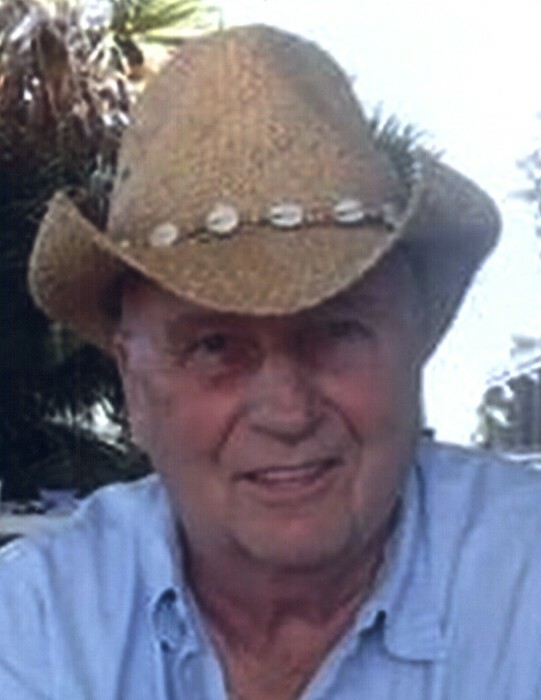 John Peter Lelas Jr., 76, of Cape Coral, Florida, passed away on April 10, 2019. Born on May 21, 1942 to Dorothy and John Lelas Sr., John lived in Milford, Connecticut with his parents and younger brother, Chuck, and graduated from Milford High School in 1960. In 1967, John married his first wife, Beverly, and the couple then moved to Newtown, Connecticut where both of their children were born and raised. John began his working career at Remington Arms and later, Rowan Construction where he became a Vice President. He then worked as a contractor, building homes in Newtown. John had a love for animals and country music. He played guitar over the years. John is survived by his wife Debra and daughter Kimberly, both of Cape Coral FL, his granddaughters Lindsay and Lexy, as well as several nieces, nephews, stepchildren and extended family. He is preceded in death by his son, John Lelas III, and his brother, Charles Lelas.